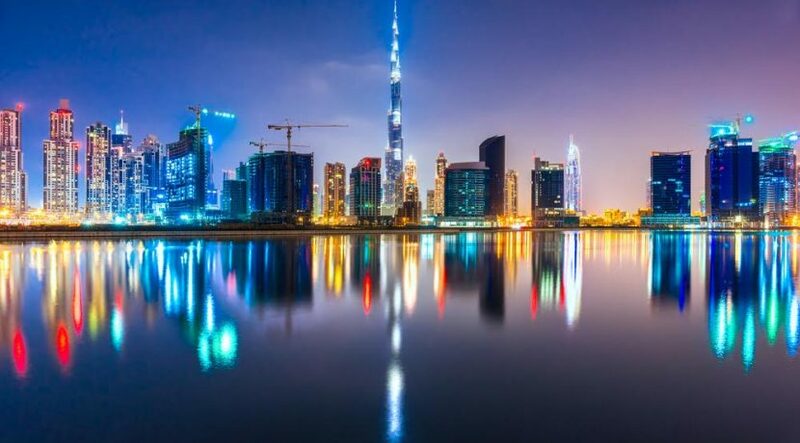 With the affordability segment growing in the Dubai property market, homebuyers looking for property worth up to Dh1 million now have a variety of options and areas to choose from. Property experts highlight some of the key zones to consider. JVC is an emerging gated community offering mid-income housing options — apartments, town houses and villas in a mix of established and off-plan projects. The place is easily accessible from two major highway networks: Shaikh Mohammad Bin Zayed Road and Al Khail Road. 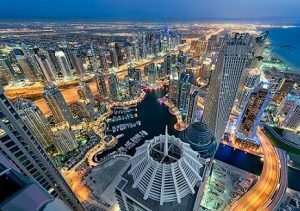 Some key projects are The One by The First Group, Tower 108, formerly known as The Vantage, and Viceroy Dubai (Suites in the Skai) by Five (formerly Skai) Holdings. Arjan is an emerging, mixed-use community in Dubailand, offering a mix of affordable residential, hospitality and retail units. 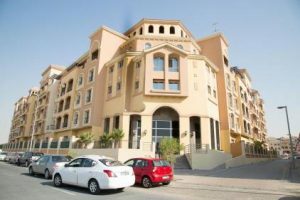 Spread across 10 zones with 157 plots, the place is accessible from Shaikh Mohammad Bin Zayed Road and Al Khail Road through Umm Suqeim and Hessa Street. 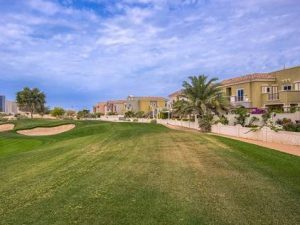 Dubai Sports City is a developed community, offering numerous sports facilities and housing options, both villas and apartments that provide good value for money. 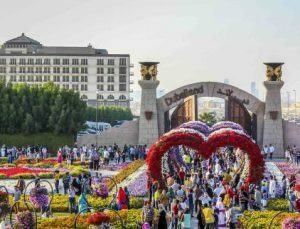 Dubailand consists of a mix of sporting, entertainment, retail and residential communities. 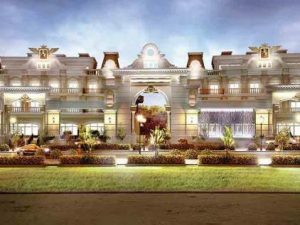 The residential options here include affordable and luxurious housing units — from apartments, town houses to villas. The place is accessed through Shaikh Mohammad Bin Zayed Road, Al Khail Road and Emirates Road. “Some projects worth watching include Phoenix Tower by Phoenix Holdings, Platinum One by ACW Holdings and Miraclz Tower by Danube Properties,” he adds. Dubai South is set as clusters and includes residential, commercial, logistics, aviation, humanitarian and even a golf district. Once completed, it will be one of Dubai’s prominent locations that houses the Al Maktoum International Airport and the Expo 2020 Dubai site. 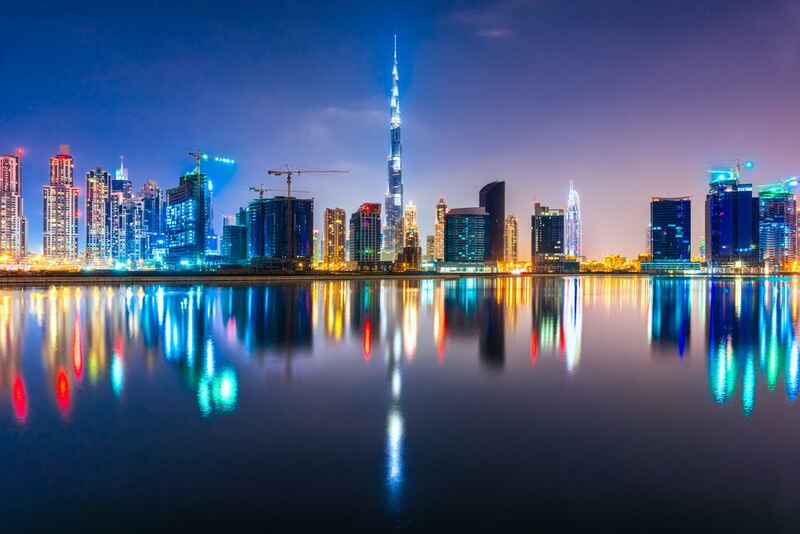 Dubai South is accessible via Shaikh Mohammad Bin Zayed Road and is served by public buses. Work is under way to extend the Dubai Metro line to the area and for a tram network. It is also near key employment and entertainment areas.